Gain, Rotation Point, and Noise Gate adjustment pins. used in computer systems, such as the AD1845 and AD1847. in an 8-lead package, please refer to the SSM2165. Analog Devices is a famous manufacturer of the range of devices including automotive. Manuals.World collected 55 free user guides created by this manufacturer . 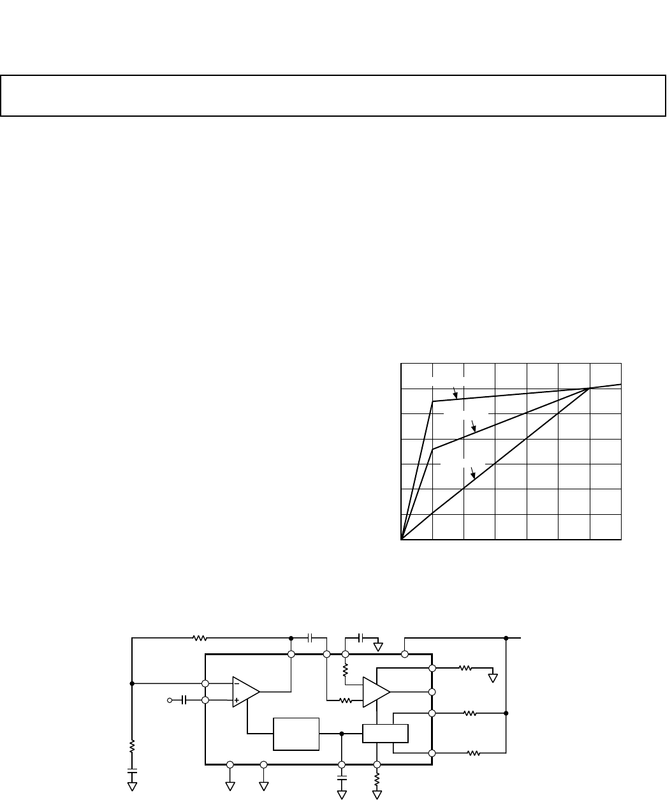 Now you're reading a user guide for Analog Devices Automobile SSM2166.